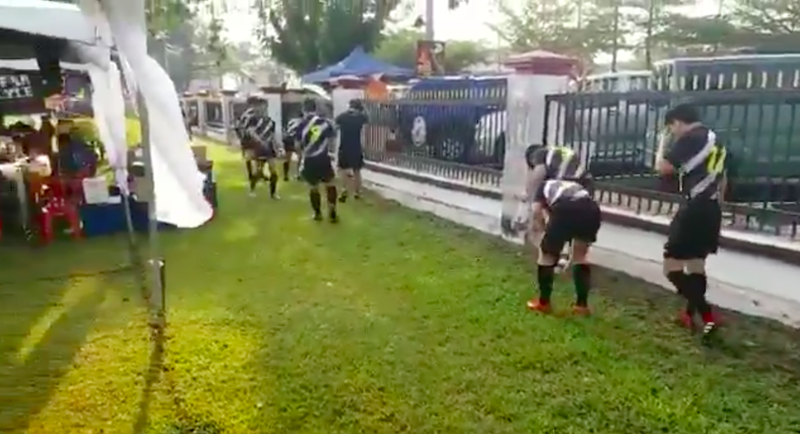 The incident was captured on a video during the MCKK Premier 7s, an annual Under 18 rugby sevens tournament that features Malaysia's premier rugby schools and international schools rugby sevens teams. The tournament started on Friday, 1 March. The video, posted on Twitter on Saturday, 2 March, showed the Japanese rugby team going around the ground and picking up the rubbish along with cigarette butts. The person who posted the 24-second-long video on Twitter, asked: "Think about it: Are they here to compete or pick up others' trash?" Their class off the pitch was first hailed by the official account of the Asian Cup, which tweeted a picture of Japan's dressing room, which was immaculately clean. They reportedly cleaned the dressing room, left the floor spotless and sorted all rubbish, and also left a note saying 'Thank You' in three languages. The ‘Thank You’ note was written in Arabic, Japanese, and English. 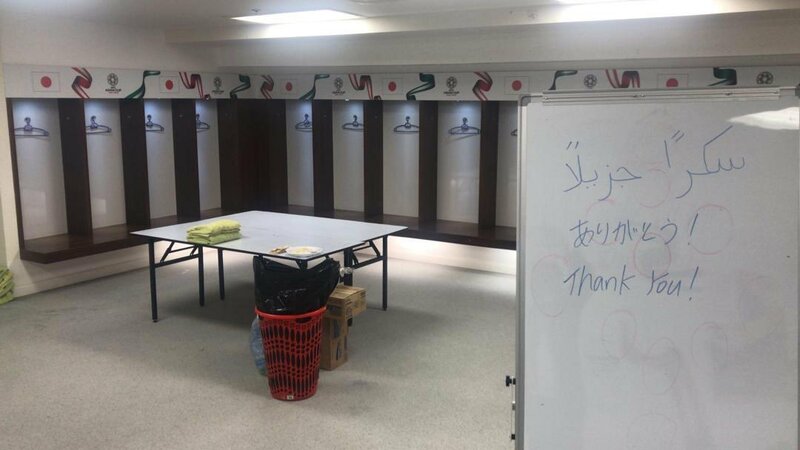 In Arabic, 'thank you' is translated to 'shukran jazeeran' and Japan's players took note to write in the language with much care. The mall's management is not pleased with whoever leaked the video. If anything, it's a cyberbullying tactic.